Having the right tables and chairs can make or break your event. We offer a variety of options for tables and chairs to help create the perfect environment to make your event a success. Table and chair rental is available with tents, but is also available for people hosting events at indoor event centers, gymnasiums, or home gatherings, and simply need some additional seating. 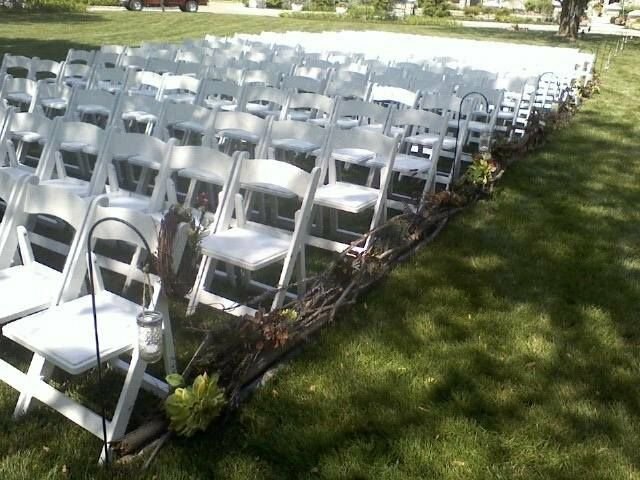 Click here for pricing and details for table and chair rental, or click here for table and chair photos.